Power heated front seats, Bluetooth, AWD, Back up sensors, Dual climate control!  This 2012 Ford Taurus is for sale today in Elie. The Ford Taurus has been a household name for decades for good reasons. It's a strong, reliable sedan that you can count on every day. A responsive powertrain combined with impressive safety features inspire a confident drive in any situation. A bold exterior, a refined interior, and advanced technology make the Taurus a cut above other full-size sedans. This sedan has 81890 kms. It's gray in colour. It has an automatic transmission and is powered by a 3.5L V6 24V MPFI DOHC engine. This vehicle has been upgraded with the following features: Power Heated Front Seats, Bluetooth, Awd, Back Up Sensors, Dual Climate Control. To view the original window sticker for this vehicle view this http://www.windowsticker.forddirect.com/windowsticker.pdf?vin=1FAHP2HW3CG131847. Buy this vehicle now for the lowest bi-weekly payment of $121.78 with $0 down for 72 months @ 6.99% APR O.A.C. ( Plus applicable taxes - Plus applicable fees / Total cost of borrowing $3497 / Total Obligation of $18997 ). See dealer for details.